The Plymouth Music Zone team has been deeply moved on previous occasions when approached by families of loved ones who had a special passion for music and wished to make a donation to keep their memory alive. For many charities this kind of fundraising is one of the most touching type of gifts to receive. At Plymouth Music Zone we always strive to do our utmost to use the donation in a way that really honours the spirit of the person concerned. We can send you special donation envelopes to collect donations. You can use these to collect at the funeral or memorial service if you wish. We would be happy to liaise with your funeral director or memorial service provider so we can arrange to have Plymouth Music Zone envelopes at the service if you prefer. Let us know if you need collection envelopes by calling us on 01752 213690. The PMZ team were so very sad to hear of the passing of Leigh Castle, one of our much loved former participants for many years. Leigh first became involved with us through the music sessions we delivered for SCOPE. He loved music but also played a major part in supporting PMZ to help secure the funding for our multi-sensory music studio that has since helped hundreds of disabled children enjoy music, some for the first time. Leigh spent many years at Plymouth Music Zone taking part in a whole variety of projects and volunteering with us to pass on his love of music to others. Leigh was known for his extraordinary kindness to others regardless of how fragile his own health was. His mother Myra called to say PMZ had been the best part of his life and found it difficult to be without it when his health was failing. Leigh was so well known not just for his pink and purple motorbike but for his love of rock music. Neil Young's Harvest moon was a fitting tribute played at his service for a man whose light shone brightly. We were all deeply honoured to have known his gentle heart. Murt was a well-known and much loved character and guitarist in the local Plymouth music scene. His family asked people to donate to PMZ instead of giving flowers for his funeral service. A year after his death there was also a further collection in the local pub to mark his anniversary. 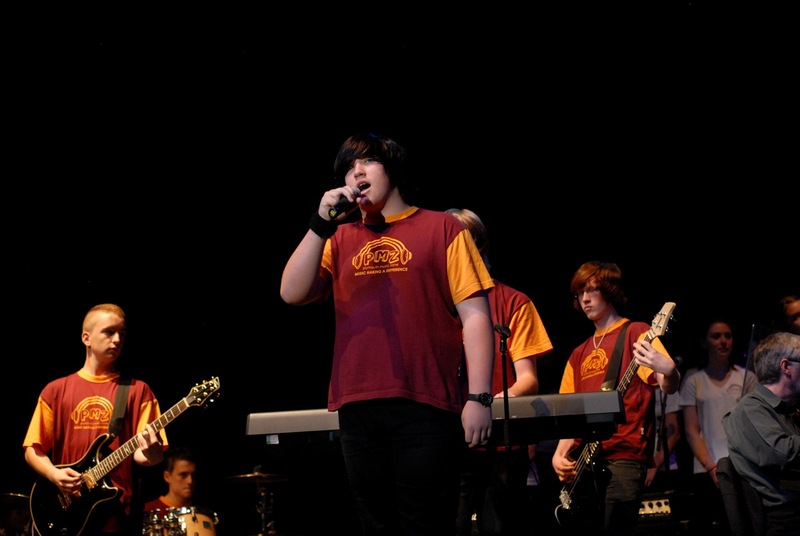 At the time of his death, Nick’s family donated money to Plymouth Music Zone to ensure other young people had the chances they deserve through music. Nick Thomas was an aspiring rapper and DJ but died from an undiagnosed heart condition called SADS (Sudden Adult Death Syndrome). 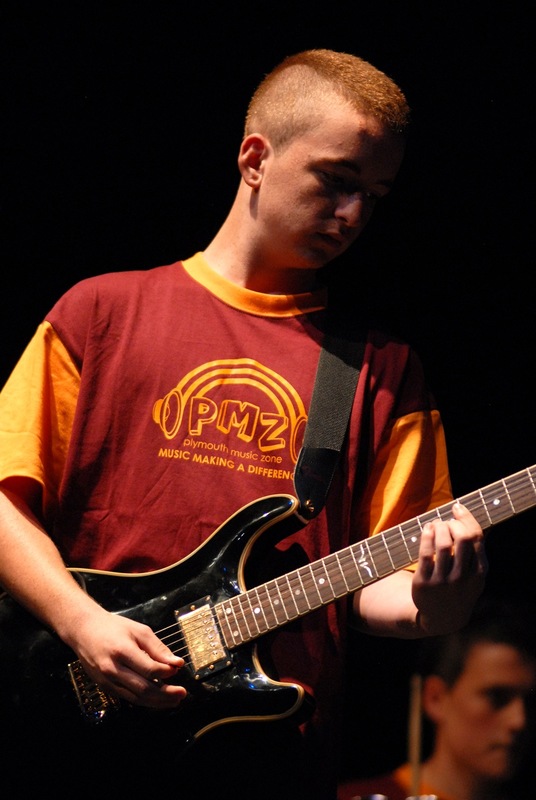 The 'PMZ Nick Thomas Memorial Award for Outstanding Achievement' was created to commemorate Nick and mark the achievements of talented young people who have overcome difficulties to use their music to help themselves and others.